Videoseinät | Videoverhot | etc. Raptor range extender increases your drone’s flight range. From now on you can reach up to three times further than with standard antennas. All materials were precisely selected and all elements were designed diligently. The radio transparent radome is made by advanced injection moulding process. Mounting system is made of stainless steel and doesn’t contain any removable parts that can be easy to lose. Thanks to dedicated mechanism, the operator can easily and smoothly adjust tilt of the antenna. Yuneec H520 & Typhoon H Plus is one of the flagship models of this producer. With six-rotor design, the drone maintains a very good stability throughout the flight. 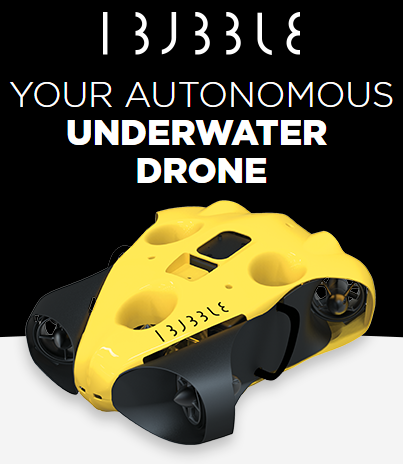 The basic kit allows for up to 25 minutes of uninterrupted flight, maximum speed of 60km/h as well as maximum distance of around 0,7 kilometers. The greatest advantage of 4Hawks antenna is that it significantly increases the range of Yuneec H520 & Typhoon H Plus, so the drone can reach much further than it initially can. 4Hawks antenna for Yuneec H520 & Typhoon H Plus model is operating in 2.4GHz with 9dBi gain as well as 5GHz frequency with 14dBi gain. Entire construction is 100% UV protected to assure longevty of the equipment. Additionally, part of the construction is made of aluminum to make the whole construction as light as possible. Mounting is made of stainless steel for rock solid stability. With plug-and-play construction of 4Hawks antenna, mounting was never as easy as now. The entire set is lightweight and uniform. Changing the direction of the antenna shouldn’t cause any difficulties, as the system was designed in a way that allows quick position change with just a single “click” to 5 different positions. This way you can be sure that you do not lose the connection with your drone. 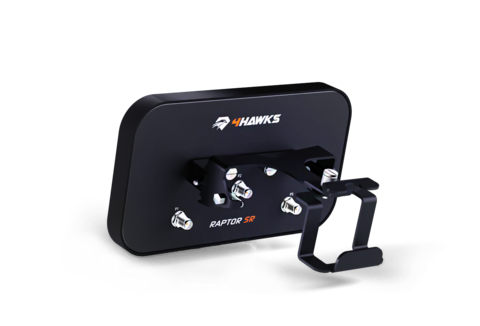 Raptor range extenders have been designed to increase your drone’s flight range, making it even more enjoyable than ever before. All that with a crystal clear video and a very long range that is limited only by your battery. Directional antenna allows for an uninterrupted drone flight, free from any interference and noises originating from other devices or networks. In comparison to original omnidirectional antennas with weak distance efficiency, 4Hawks’ Raptor patch antenna extends sectoral coverage, increasing the maximum flight range. Signal is enhanced thanks to efficient waves propagation pointed towards drone. The entire set is comprised of antenna, dedicated mounting system, pigtails and other required tools to modify your controller. Each mounting system is able to perfectly adjust the elevation angle as well as to point the antenna precisely to the drone’s current position. Specification | electrical & mechanical parameters of Raptor range extender.